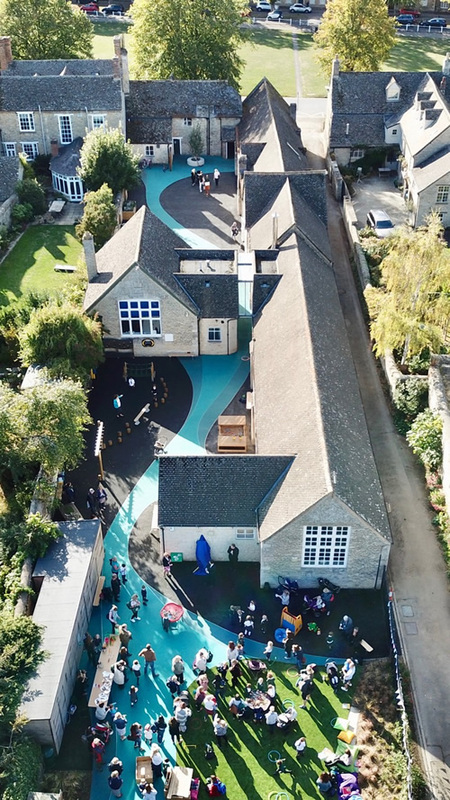 Thanks to the generous donations of families and friends of St. Mary's, the Witney community and Oxford Diocesan Schools Trust our playground project has been completed in record time. It is now a safe haven for the children to learn, play and explore. The new playground includes a large climb in sandpit, a trim trail including a set of monkey bars to develop agility, a pond with dipping platform, an all weather grass surface for games and spaces to be tranquil and reflect. A project of this size could not have been completed without the significant support of individuals, groups and companies and on behalf of the current children of St. Mary's and future generations to come, we would like to extend our heartfelt thanks. What the children of St. Mary's say about their new playground . . .